You know those commercials on television that show images of a tragic car crash that exclaim that “Buzzed driving is drunk driving?” Well, they were not ill-conceived and have truth to them. Most people tend to believe that they are able to have a few drinks and safely get behind the wheel, but studies have proven countless times that this is untrue. 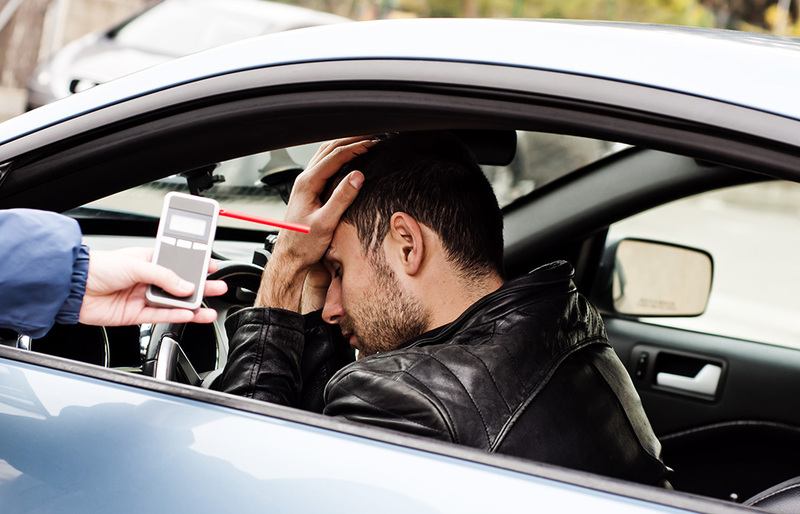 Concisely and across the United States, illegally driving under the influence results from a blood alcohol content (BAC) that is .08% or higher. To make matters worse, people supersede this percentage; they even double it. Alas, some people are fortunate to make it to their destination without issue. Does this make it okay? Well, before determining the answer to this question, it is salient to make mention of solid facts, statistics, and real-life experiences by those who thought they or their driver were simply buzzed. What Is Alcoholism and Who Does It Affect? Alcohol, booze, beers, cocktails, or adult beverages are just a few of the names that glorify the most abused substance in the entire world. Granted, alcohol is legal in the US if users are over the age of twenty-one, but the severity of abusing the substance delves much further than a glass of wine with dinner or a few drinks at a social gathering. According to the National Council on Alcoholism and Drug Dependence, INC., one in twelve people are alcoholics. Given the population, that equates to approximately 17.6 million people with an alcohol abuse problem. Even more unfortunately, twenty-five percent of these addicts are binge drinkers that demonstrate unsettling behavior, including drinking and driving. Nobody is exempt from becoming an alcoholic and this disease affects people of all ages, even as young as age ten. Time out fifty-three minutes and repeat that action for the next year. Why you ask? Simply because in this time frame, one person will die in an alcohol-related car crash. Nearly two thousand of these victims will be children under the age of fourteen who were simply walking home from school, playing with their friends, riding their bikes, and simply accepting a ride from their parents or guardians. When children are unsafe from a substance thought to be used by only adults, there is something severely wrong with the way people often glorify alcoholism and poor, life-threatening decisions. Half of anything is a fairly big fraction, correct? What about more than half? Fifty-two percent of people have been in the vehicle with somebody who is driving under the influence or have been that person themselves. That is more than half the population prospectively responsible for the deaths of themselves or others. This action alone results in the death of over twenty-eight people of all ages each day in the United States. This number would more than quadruple if the rest of the world was factored in. Being addicted to any substance is not a life sentence if you choose to recognize the signs as being as severe as they really are. Countless programs exist throughout the world that create judgement-free zones for those who need to recover from this serious disease. There is nothing shameful about admitting that you have a problem with alcohol use and those who make you feel otherwise often have problems of their own. Drinking and driving is unacceptable whether you had a night out celebrating with friends or if you have struggled with addiction for decades. Contrary to popular belief, nobody becomes a professional drunk driver and as unfortunate as it may be, the consequences always ensue. Before being incarcerated, or killing yourself or others, it is fundamental to seek help. Do not be a statistic and do not cut somebody else’s life short simply because you felt as if there were no readily available options to combat what consumes too many. Seek help today by calling a drug rehab center. If your or someone you know is struggling with addiction, call our Pathways Drug Rehabilitation today.